An empty lot in Japantown at 7th Street and E. Taylor Street is now destined to become a 55,000 SQFT arts center. It will become the new home base for several nonprofits including Silicon Valley Creates, for San Jose Taiko, the New Ballet School, and CreaTV. If it looks anything like the render below, it should also be quite stunning. The goal is to kick off construction by June of 2019 (this is highly dependent on funding), and it won't be the only project in the area. 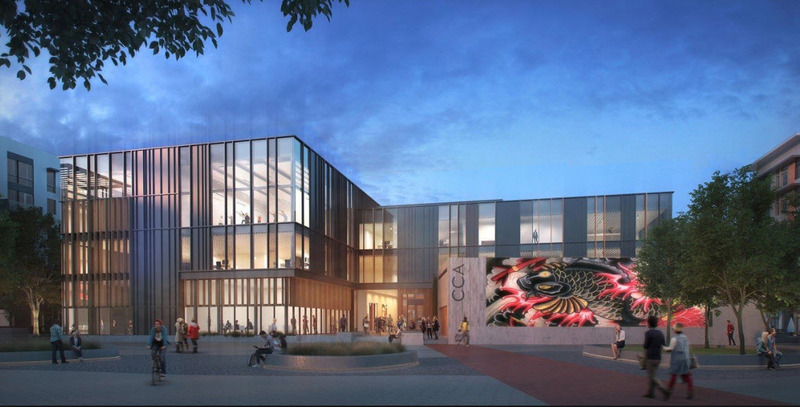 Eventually the arts center is expected to be surrounded by new housing midrises and a park. Source: The Merc Hat tip to Vianka Villanueva for sending this in!